Australian planning has always been strongly influenced by other nation. 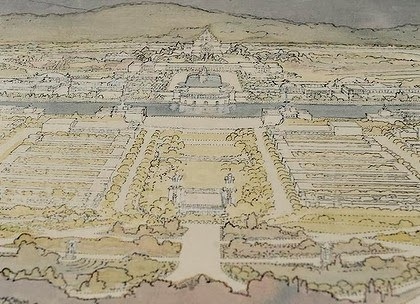 In early colonisation it was a strong British influence in Australian urban and regional planning and this continued all the way up to the early 20th century. By the 20th century Britain had been over taken as world’s number one superpower and although still very influential on Australia globally the world was more influenced by Russia (USSR) and the USA. Russia was a communist nation for most of the 20th century and didn’t really represent are democratic capitalist ideals so Australia in many ways looked to the USA as an example and this transferred to planning. 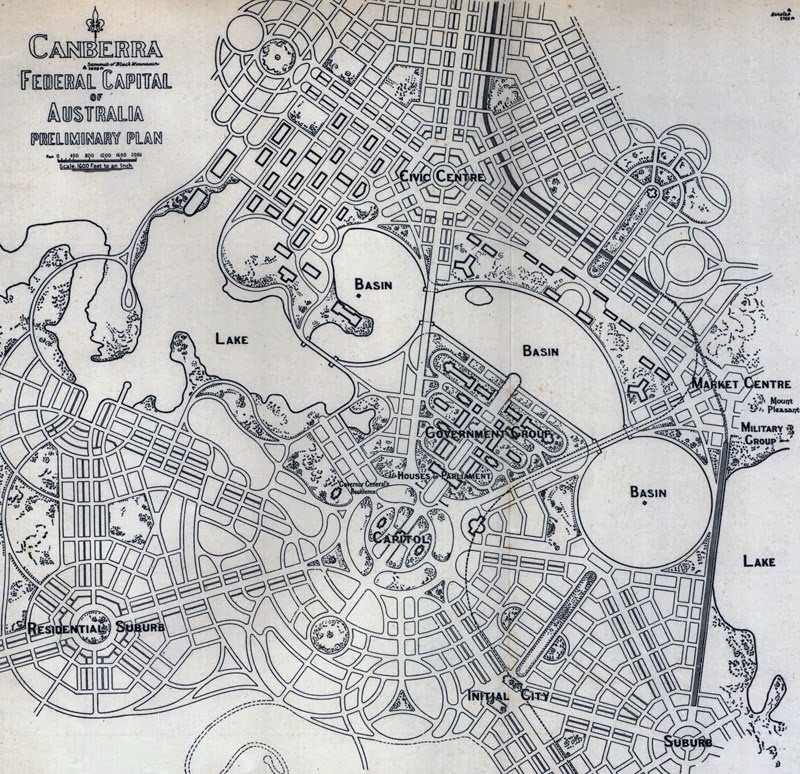 The Americanisation of Australian planning started in the early 1900’s and continued till the First World War. After the First World War Australia were not happy with Americas stance not to get involved and Australia shifted back to the UK as did planning then the Second World War happened and Australia were defended by the USA. Our political focus shifted back to the US and as did Australian planning and this continued for the rest of the 20th century and into the 21st century. America had an immediate impact on Australia’s planning it introduced The Aesthetic city, The city functional which had a big influence in our post world war II war and community reconstruction. 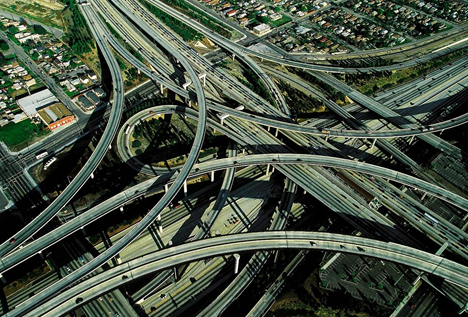 American planning also had a huge influence on our traffic studies and freeway design. Americanisation helped us taper current planning theories to suit our society like the new Australian urbanisms. This also led for questions to be asked when planning cities such as whether functionality or beauty is more important for the cities design. Looking at Americanisation of local planning we don’t really have to go far Canberra was designed by American architects Walter Burleigh Griffin and Marion Burleigh Griffin and Canberra itself has some very American planning styles with a lot of modernist planning and many similarities with Washington DC and the aesthetic city feel.